A gorgeous collection of four base colours and four décor designs, with an authentic handmade look. 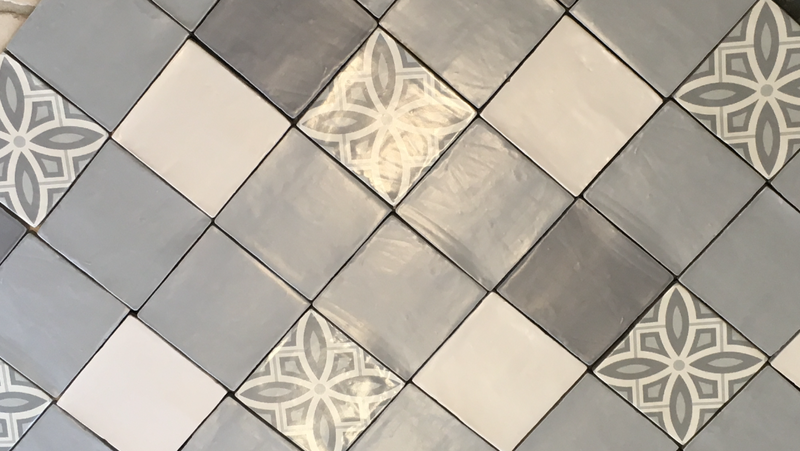 These Italian porcelain tiles can be used on both floors and walls and you can create your own design combining colours and decors together or alone. In subtle shades of creams, white and greys. 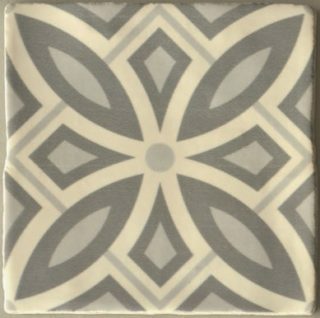 Great for a stunning back splash, complete bathroom or hallway. 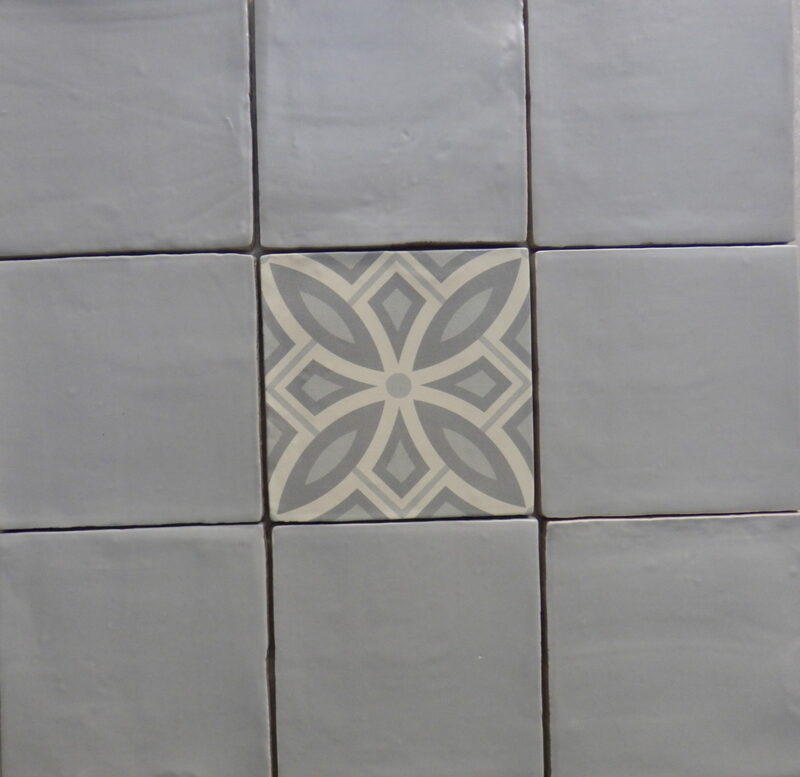 These are non-rectified porcelain tiles. 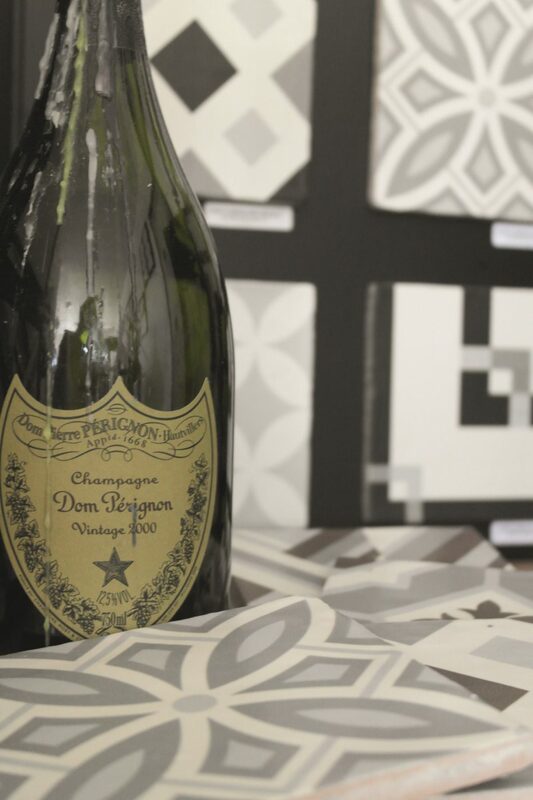 This product is part of our Principle Range, offering quality tiles at an excellent value. 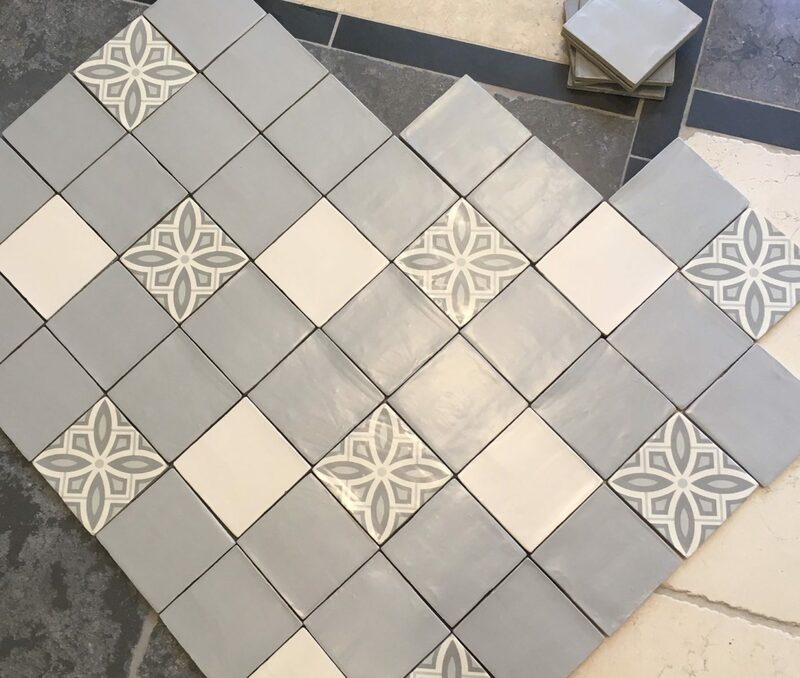 Please note: Cut tile samples are not available for this product but you can purchase one tile by clicking on the sample request button. By subscribing you agree to be contacted by us periodically by email with offers and information on upcoming events. You can unsubscribe at any time, using the link at the bottom of the newsletter, or by calling us on 01423 358855.